According to some excerpts from Steve Jobs’ recently released biography, the ex-CEO wanted to “reinvent” three markets: television, text books, and photography. The first is still a rumor, the second is happening as we speak, and the third is still up for discussion. Looking at the image upload data from Flickr shows that the top four most popular cameraphones are iPhones, and the most popular camera overall is the iPhone 4. So is this what Jobs was talking about? Or did he want to build an actual camera, like this one? 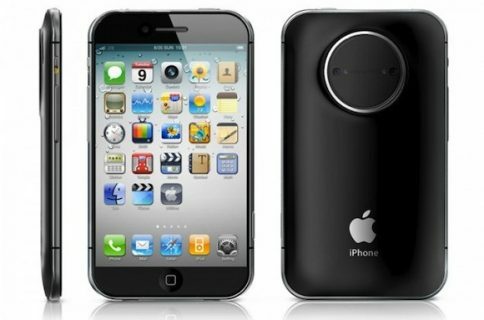 The folks over at ADR Studios, a design firm, have uploaded some gorgeous renderings of what an Apple camera might look like. 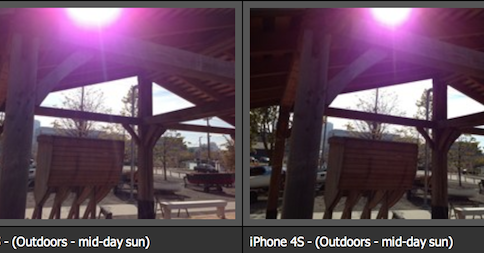 Actually, the iCam is more of an iPhone accessory than a standalone camera, but either way this looks like one mean picture-taker. 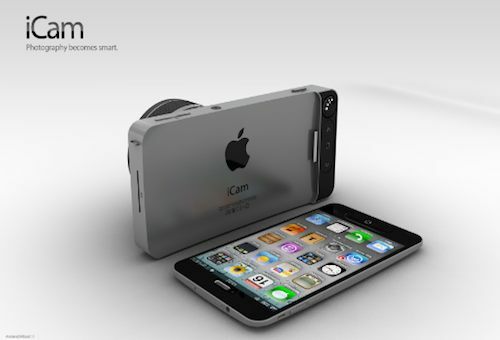 The iCam concept interacts with the rumored iPhone 5 handset. 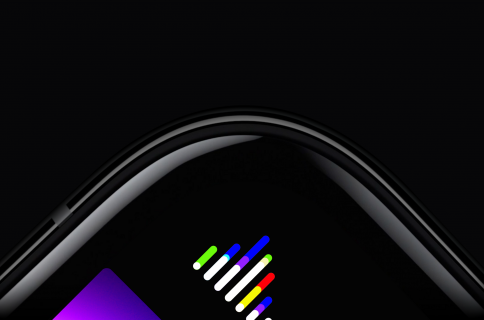 The device hooks up with the accessory through the dock connector, allowing both products to seamlessly share data and content. 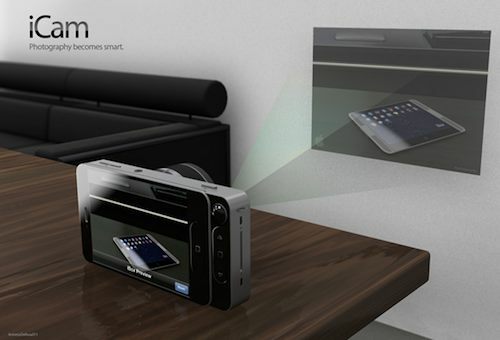 The camera also sports a built-in pico projector, and a zoom lens. We don’t really see Apple releasing something like this, as it doesn’t have a good track record with expensive device accessories [see Hi-Fi]. 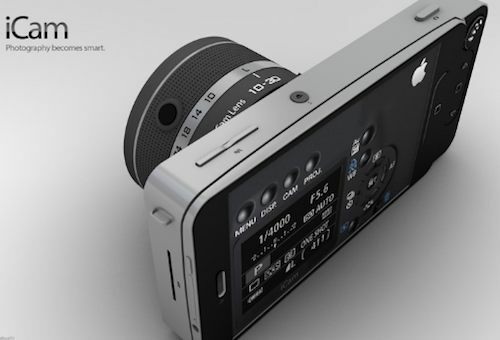 But the iCam is gorgeous, and would probably do well for a third party manufacturer, as long as it wasn’t too pricey. 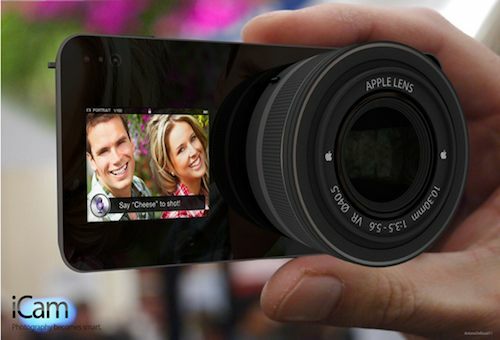 What do you think of the iCam?